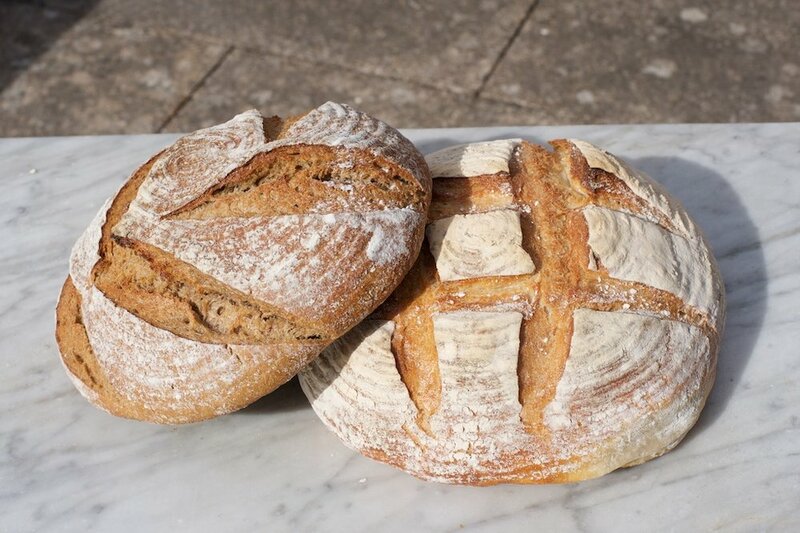 Cobs is a wholesale artisan bakery based in Cambridge, making sourdough and traditional breads for cafés, restaurants, the University and colleges, farm shops and delis, and of course our parent company, Fitzbillies. 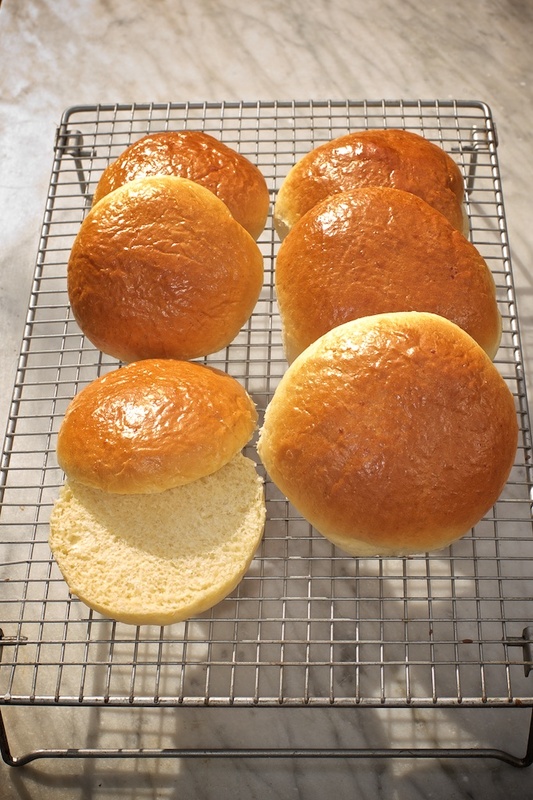 We bake six nights a week and deliver to central Cambridge between 7am and 11am each morning. To find out more about us, our approach and our story please click below. 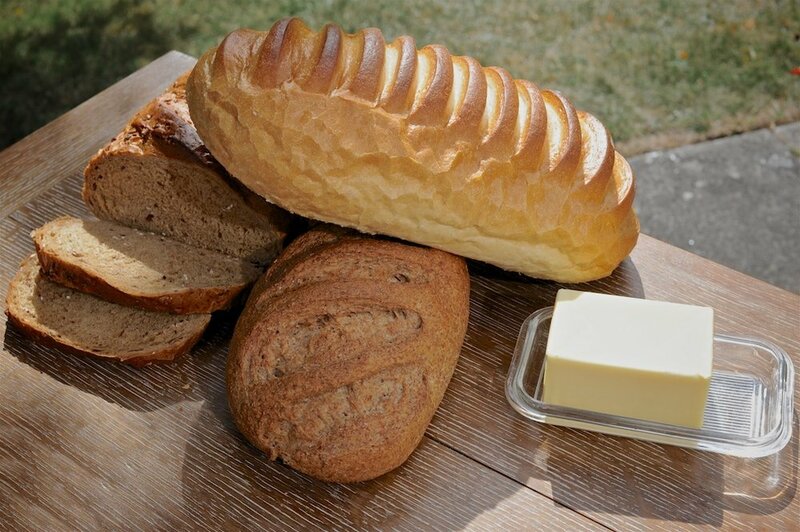 We bake an extremely wide range of bread to suit our customers’ needs: sourdough boules and batons for delicious toast; bloomers, tin loaves, baps and ciabatta for hearty lunchtime sandwiches; fruit loaf, tea cakes and scones for afternoon tea, and dainty dinner rolls for formal hall. 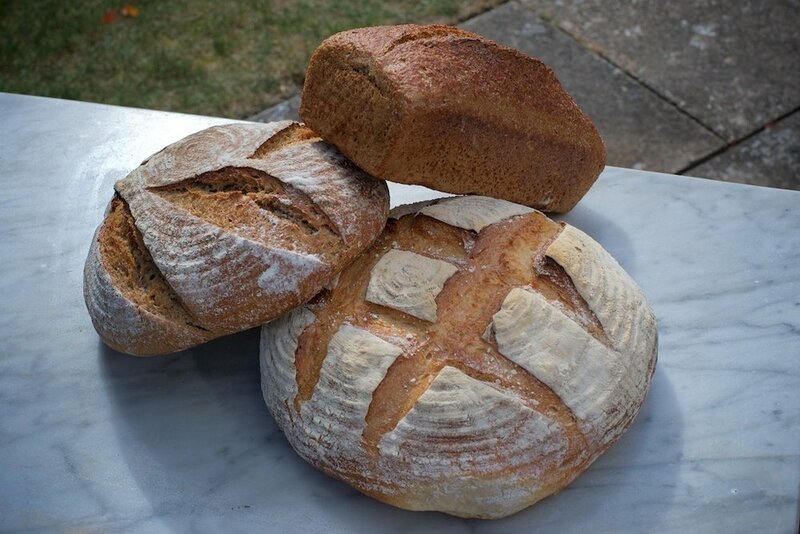 Most of our flour is sourced locally, from Marriage’s in Essex, or Foster’s Mill in Swaffham Prior. For our full range and more details on individual products please click below.